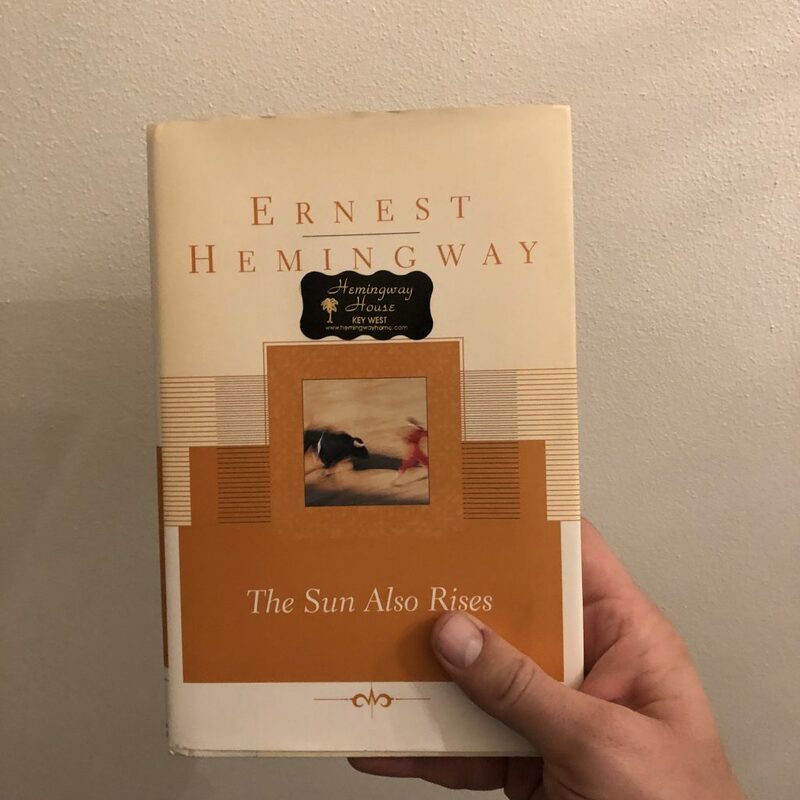 On my honeymoon in 2009 I asked the store clerk at the Hemingway house on Key West: “what’s a good book to start with?”. She recommended The Sun also Rises. And I understand why. Because this novel is probably the most accessible summary of the typical Hemingway writing style. Very much set in the 1920s — yet timeless — it is a story about classic themes such as friendship, love, morality and searching for meaning, told through sparse dialogue and with minimal background. And where the main characters drink, a lot. A whole lot. At the surface this book is, at most, an enjoyable adventure about a group of restless friends, who do a bit of travelling and go to see the bullfights. But when you dig a bit deeper: a lot more is going on. Which underscores the iceberg theory for which Hemingway is famous. There are many sources where you can read about what Hemingway supposedly meant. And while these can be a welcome addition to reading, I am sceptical about too much analysis. Sometimes maybe it just is what it is. Either way, one of the features of great art is that there is no definitive meaning and it is what it is to you. I read a book about flawed and memorable characters fleeing and navigating through the complexities of life and love. And they drank. A lot.